Traditionally, measures of honey bee losses have focused on overwintering losses, but more and more beekeepers are seeing losses throughout the year. The BIP also asked about summer losses this year, and beekeepers reported losing 17.1% of of managed colonies from April 2017 – October 2017. 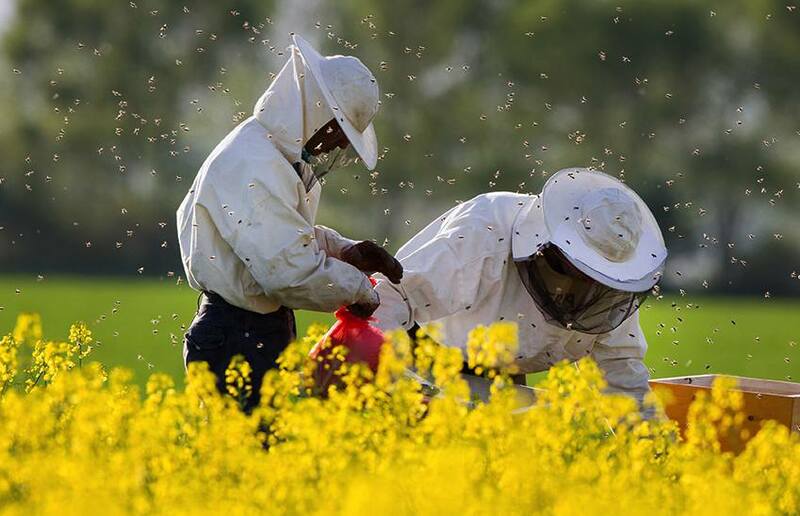 For the entire year, beekeepers lost an estimated 40.1% of their colonies, 2.7% higher than the average annual rate of loss experienced since 2010.